Air Delivery 4000 CFM cools 1000 sqft. 42 gallon reservoir or direct hose connection. 115 volt, Variable speed and Digital Control Panel. 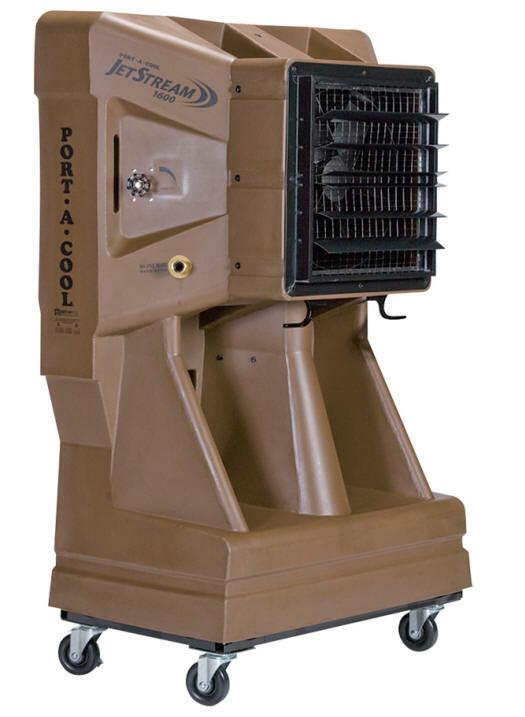 The Port A Cool JetStream 1600 is Great unit for cooling a small garage, work shop or patio. 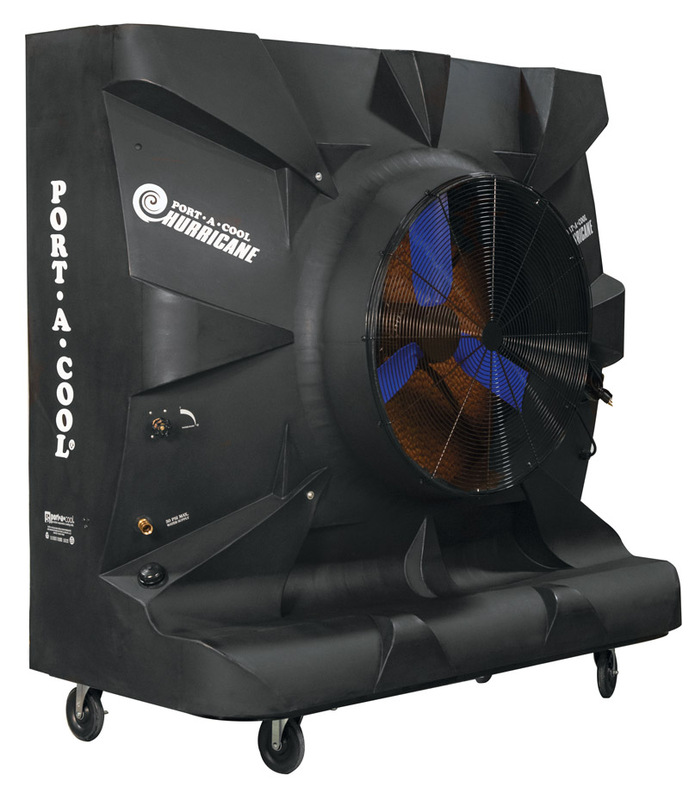 The Port A Cool JetStream 1600 is manufactured by Port A Cool in the USA. Shipping is Free and the lead time is Normally 2 – 5 Days. If you wish to inquire about or purchase a Port A Cool JetStream 1600, please note item code: Port A Cool PACJS1600.